There’s nothing quite like watching TV in HD, especially if it’s FREE! That’s why Charter Spectrum TV™ gives you more of it—plus more HD on Demand with 1,500+ options including movies in 3D. And with easy-to-use Charter Spectrum DVR*, you won’t miss a thing. Reinvent the way you watch HD TV with DVR service*. Set your DVR to automatically record single shows or an entire series — they’ll be waiting for you when you’re ready to watch. Stop, pause & rewind live TV at your leisure. Experience a 3D picture so realistic and immersive that it leaps off the screen and into your living room. Want total control of your TV? 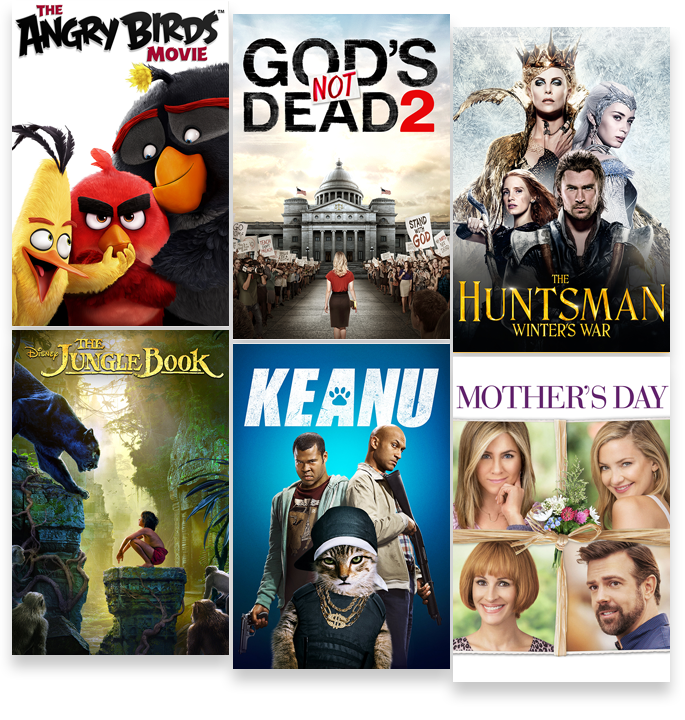 We’ve got instant access to over 10,000 movies and shows On Demand. Check out events and specials, sing along to live performances and laugh out loud to the funniest comedians with Charter Pay-Per-View. There’s something for everyone, no matter who’s in the mood for what. Catch up on shows you’ve missed or try out a new series anytime with Free On Demand offerings from NBC®, ABC®, CBS®, FOX®, and more. 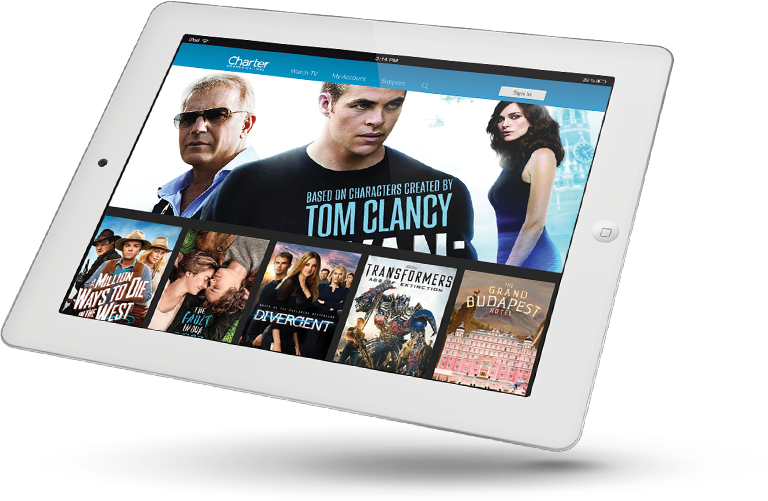 Subscribe to a Premium Channel and access shows and movies free with Charter Spectrum On Demand. Get ready for endless family fun. Subscribe to a host of cable channels and watch something new on television every week. From epic fights to live concerts to stand-up specials, Charter Spectrum TV™ gives you all you can handle, and more. Watch over 170 live TV channels everywhere in your home on your portable devices with the Spectrum TV App. 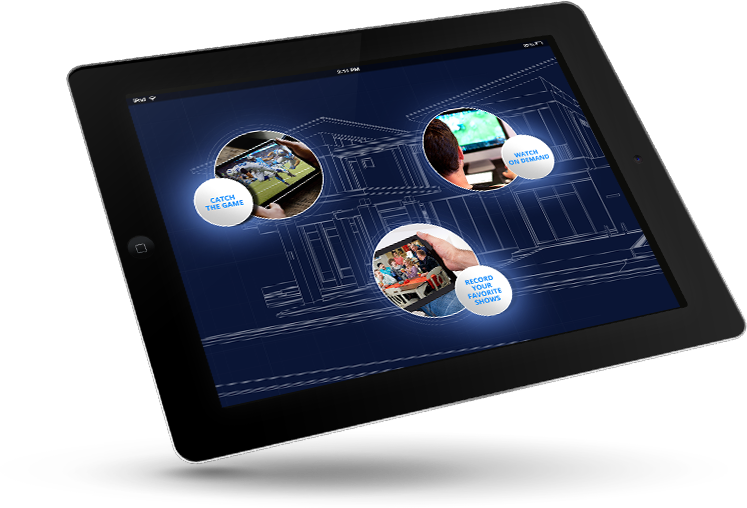 Catch your favorite sports teams, movies and shows away from home with over 60 available networks on-the-go. With the Spectrum TV app, every screen is a TV screen. Watch on your tablet, smartphone or other portable devices. With the fastest and most powerful in-home WiFi, there’s enough bandwidth for the whole family. Stream your favorite TV shows, sports and movies with ease across multiple devices throughout your home. 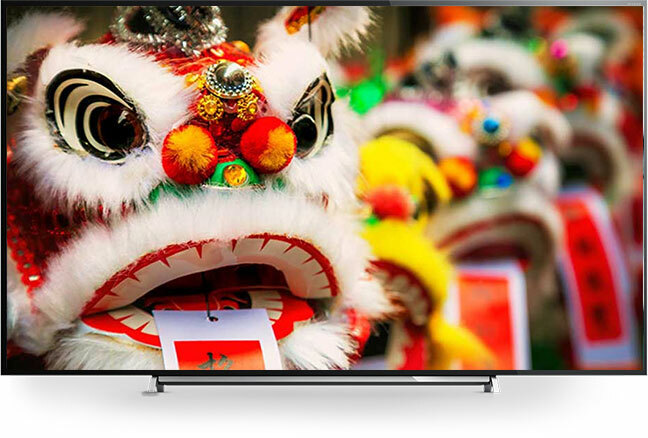 Charter Spectrum TV™ offers a variety of comprehensive international and culturally-diverse cable networks available. With some of the most popular cable programs offered including BET, Univision, Telemundo, and Bounce TV – enjoy shows, movies and news from around the world. Some markets can access even more specialized content such as US Armenia TV, TVB Jade, and the Zhong Tian Channel. Watch award winning programs and original movies or indulge in your favorite reality show. Charter Spectrum TV™ has something for everyone. Get access to some of the most popular cable networks on television like TLC, A&E, Lifetime, Bravo, E!, and the Hallmark Channel plus much more. Whether you’re a fan of football, baseball, auto racing, tennis, soccer or bass fishing, it’s always game time with Charter Spectrum TV™. 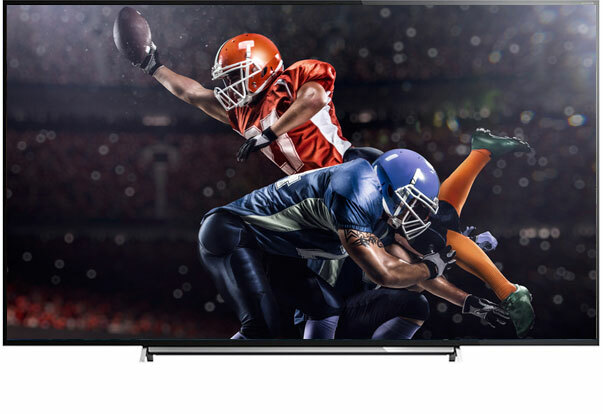 Charter Spectrum TV™ packages include offerings like NFL Network®, NFL RedZone®, MLB Network®, and ESPN GamePlan to get in the middle of the action. And depending on your level of fandom, you can customize your experience with national channels, regional channels, and seasonal subscriptions. Are you planning a home remodel? Interested in traveling the world? Or perhaps looking for some new recipes to explore for your next dinner party? Charter Spectrum TV™ has you covered. Enjoy popular networks like HGTV, Food Network, and Travel Channel. Not enough? Upgrade to Charter Spectrum TV™ Silver or Gold to get even more cable networks you love like Destination America, DIY, and Cooking Channel. Looking for programming that kids love and parents can trust? Charter Spectrum TV™ has everything your children will enjoy, plus Parental Controls for peace of mind. From popular cable networks like Nickelodeon, Disney, Cartoon Network, and Animal Planet, Charter Spectrum TV as it all. Upgrade to Charter Spectrum TV™ Silver or Gold, and enjoy additional networks like Teen Nick, Sprout, Hub, and Boomerang. Whether casually looking to catch a good flick or you’re a true movie buff, Charter Spectrum TV™ has everything you need to get your cinema fix. Watch your favorite hit movies, comedies, classic films, family programming, and awardwinning cable TV series. Enjoy the most popular cable movie channels like AMC, Turner Classic Movies, and the Hallmark Movie Channel. Upgrade to Charter Spectrum TV™ Silver or Gold, and get access to even more movies with Lifetime Movie, FXM, SundanceTV and Reelz. Whether you’re a history buff, science geek, or just curious about how things work – these educational channels from Charter Spectrum TV™ will help keep you sharp. Expand your mind with popular cable networks like the History Channel, Discovery, Syfy, and Nat Geo. If that’s not enough, upgrade to Charter Spectrum TV™ Silver or Gold where you’ll get even more informative programming choices with networks like H2, SCIENCE, Biography, and the Smithsonian Channel. Music lovers rejoice. Charter Spectrum TV™ has tons of music choices with all the variety and genres you crave. Enjoy music videos including today’s hottest stars to yesterday’s classics. Follow your favorites artists and watch live concerts, original music series, and behind the scenes exclusive interviews. With popular networks like Music Choice, MTV, CMT, and VH1, Charter Spectrum TV™ is your all-access pass to the hottest music on cable TV. True music lovers should take advantage of Charter Spectrum TV™ Silver or Gold to get access to even more networks like VH1 Classic, Fuse, ASX, and Palladia. Follow the stock market, watch local or world news, or stay abreast on politics. You get the most news from the most popular networks with Charter Spectrum TV™ . With a wide range of news networks to choose from, such as Fox News, CNN, MSNBC, HLN, CSPAN, Fox Business Network, and Bloomberg Television you’ll always know what’s going on in the world.